 AVIONEWS - World Aeronautical Press Agency - Future fighter. France-Germany: tomorrow the signing of the contract for the aircraft engine? Future fighter. 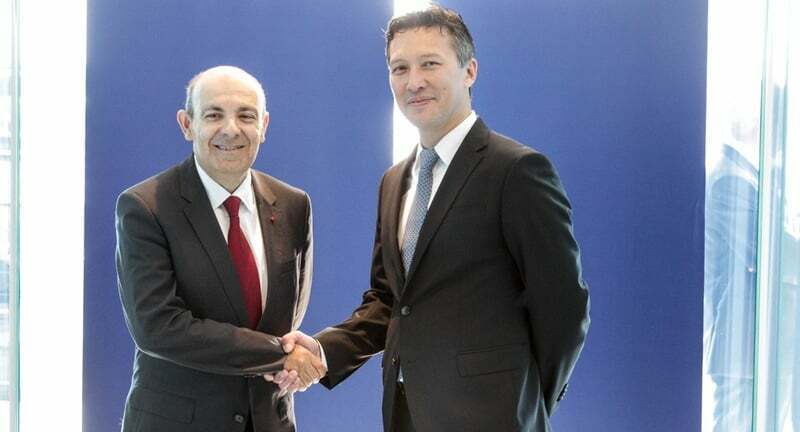 France-Germany: tomorrow the signing of the contract for the aircraft engine?